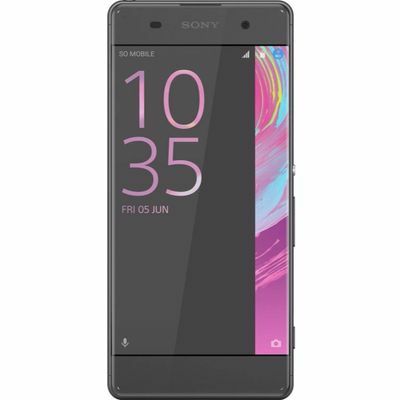 Sony Xperia XA Dual is equipped with all the amazing features and yet is available at an incredibly low price. 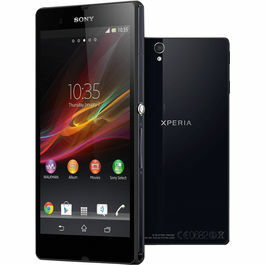 The device comprises of 5 inch display screen with the resolution of 1280 x 720 pixels. It sports the Android Marshmallow 6 operating system and 2 GHz MediaTek Helio P10 64-bit processor. The device is extremely smooth in its performance and keeps up with your energy. 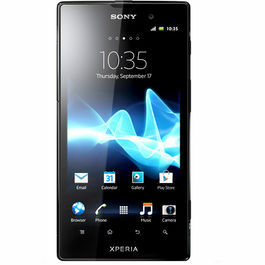 It comes with 13 MP primary camera and 8 MP front camera, which allows you to take all your excellent pictures. The phone is loaded with 2300 mAh battery capacity, which lets it work for you all day long. 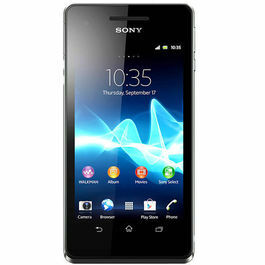 The mobile phone has a 2GB RAM and 16GB internal memory which can be expandable up to 200GB. 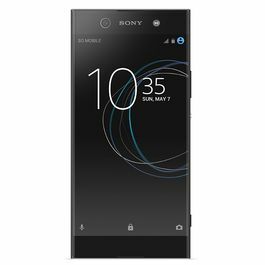 Sony Xperia XA Dual is equipped with all the amazing features and yet is available at an incredibly low price. 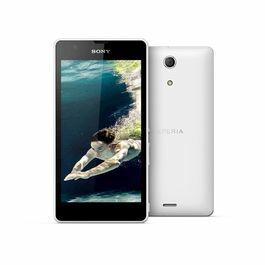 The device comprises of 5 inch display screen with the resolution of 1280 x 720 pixels. It sports the Android Marshmallow 6 operating system and 2 GHz MediaTek Helio P10 64-bit processor. The device is extremely smooth in its performance and keeps up with your energy. 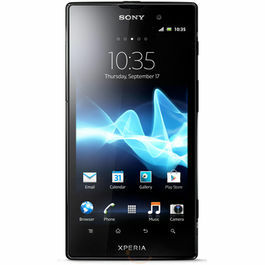 It comes with 13 MP primary camera and 8 MP front camera, which allows you to take all your excellent pictures. The phone is loaded with 2300 mAh battery capacity, which lets it work for you all day long. 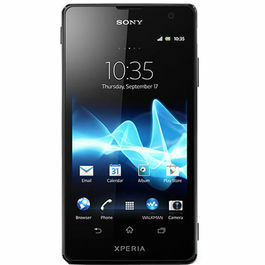 The mobile phone has a 2GB RAM and 16GB internal memory which can be expandable up to 200GB.